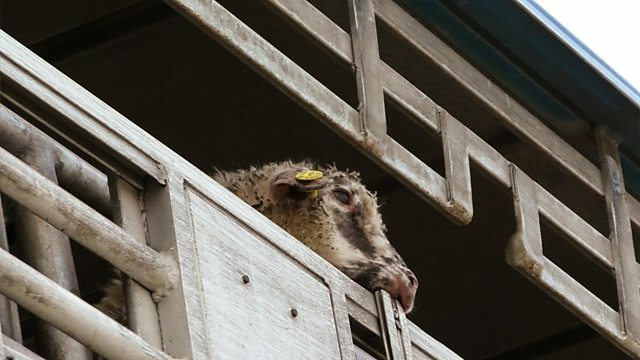 Animals are suffering and dying as they are trucked across Europe. Fentanyl - the drug that is 50 times more potent than heroin. London Fashion Week and diversity.